Kobelco has announced Central Queensland Equipment as its new dealer for the Rockhampton and Mackay region. CQE is the retail arm of the SMW Group, who specialise in equipment servicing and repair for the mining and construction industries. Based in Rockhampton, CQE services the construction, mining and road transport sectors from Bundaberg to Bowen, including the Bowen and Galilee coal basins. 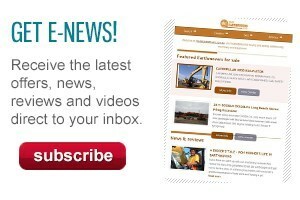 "CQE has a strong reputation throughout the north Queensland region," Kobelco sales and service general manager Doug McQuinn says. "And will offer Kobelco a fast start up and the opportunity to bring our premium products to more customers in the mining and associated support industries." McQuinn says the addition of CQE further strengthens Kobelco’s dealer network in Australia. 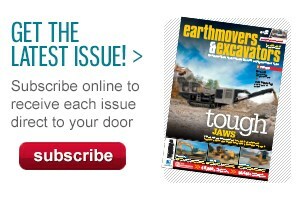 "Kobelco has established dealers across the country in every state. The addition of CQE to the network enables us to access markets and industries in central Queensland, and continue to build our presence across the country," McQuinn says. 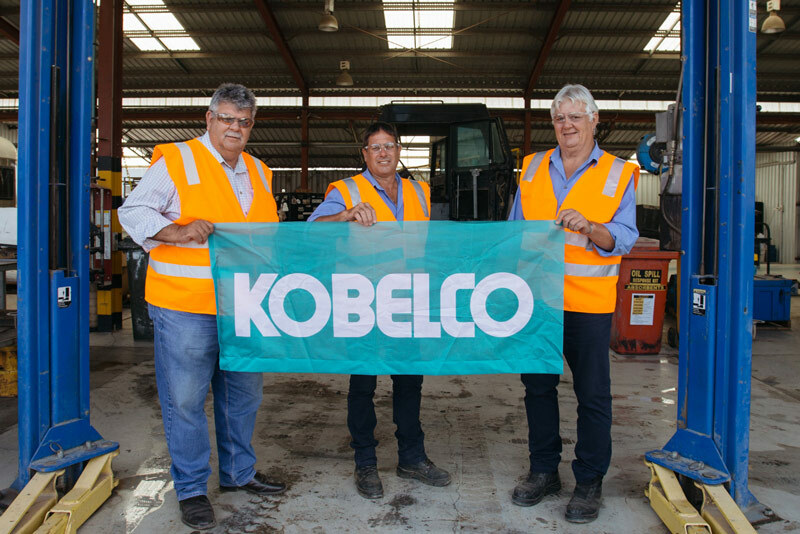 CQE says it is excited to add the Kobelco name to its lineup and hopes the brand will strengthen its reputation for supplying quality machinery to the central Queensland area. "Kobelco will give us a genuine edge over our competitors with its quality excavator range," CQE director Jack Trenaman says. "Kobelco excavators will help our customers increase their bottom line and allow us to build even stronger customer relationships. "We look forward to a long-lasting working relationship with Kobelco as we build our market share through the supply of highly available and productive machines," Trenaman adds.